Introducing the world’s most comprehensive and complete energy management solution. Easy to install hardware. Intuitive software. An accessible API. 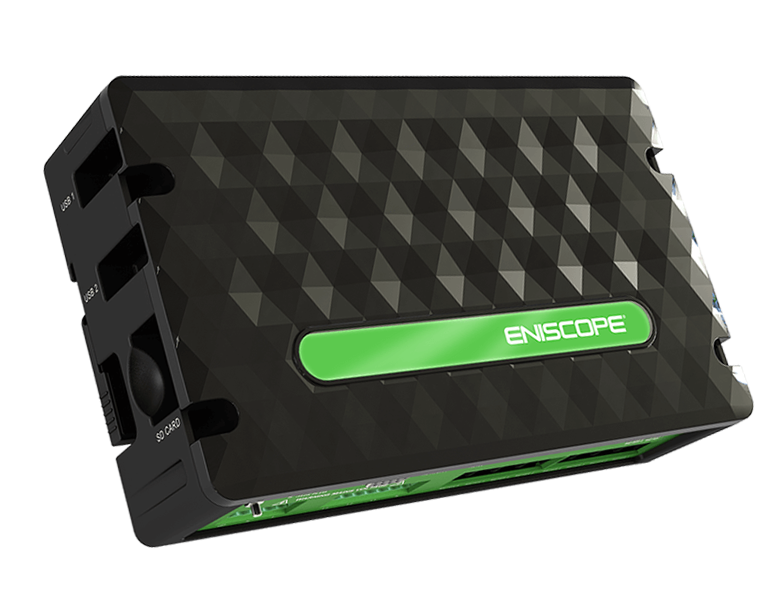 Eniscope is the complete, end-to-end solution for energy management. Perfect for single buildings or whole portfolios. Eniscope provides second-by-second data for your whole building portfolio, however large or widespread. All accessible from a cloud software platform. Typically installed in less than 3 hours without disruption to your operation. Perfect safety record. Small, compact design with powerful features. Use powerful features like automatic alarms and remote control via wireless control modules to impact on-site energy usage remotely. BEST’s partner in the Nordics – IQ Energy – have installed our energy monitoring system across every single 7-Eleven store in Denmark. The results have been remarkable. It is an excellent example of the suitability of our system for the commercial market. The company behind 7-Eleven in the Nordics (Reitan Convenience) agree, and roll-outs are now ongoing in Sweden and Norway as well. View the case study video below. For more information about getting the best energy resources for your company, or to schedule your personalized appointment with us, call Energy Solutions USA at 888-322-8755.